Peru finished just fifth in the South America World Cup qualification. Which meant they failed to qualify directly for this exciting tournament. Two play-off matches against New Zealand needed to be played to force qualification for Russia 2018. After a 0-0 draw in the first match in New Zealand, Peru finished the job at home with a 2-0 victory in Estadio Nacional Lima. 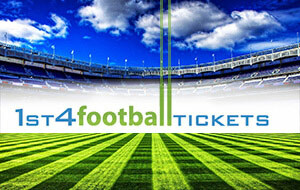 Now qualification is a fact, Peruvian people can book their Peru World Cup tickets on 1st4FootballTickets. Jefferson Farfan is one of the big stars of this team. Watch him live in Russia with the best World Cup tickets.